Passengers jetting between Melbourne and Colombo with SriLankan Airlines will find the carrier’s newest business class seats at the pointy end from late October, with fully-flat beds and direct aisle access for every traveller. That’ll prove most useful on the leg from Colombo to Melbourne (UL604), which departs just after midnight to reach Melbourne mid-afternoon, but the A330-300 also brings with it inflight WiFi, likely to prove popular when travelling out of Melbourne on UL605 in the afternoons. 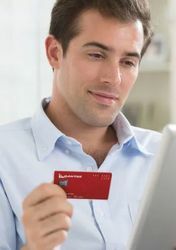 Jumping online costs US$25 for unlimited time and data on that flight, although if it’s just a quick email you need to send, US$4 gets you connected for 20 minutes, with other packages costing US$8 for one hour or US$15 for three hours. While the more favourable Airbus A330-300 occasionally appears in Melbourne’s skies, this change makes that a daily occurrence, with a spokesperson for SriLankan Airlines advising Australian Business Traveller that this would continue "indefinitely" on flights to Melbourne, despite flights scheduled from March 31 2019 continuing to display the A330-200 in reservation systems. As a member of the Oneworld airline alliance, Qantas Frequent Flyer cardholders can earn Qantas Points and status credits on eligible SriLankan Airlines fares, redeem Qantas Points on SriLankan flights and enjoy the usual benefits of their status, such as access to the Qantas First Lounge in Melbourne for Platinum-grade members and other Oneworld Emerald frequent flyers before SriLankan Airlines flights. This is excellent news! This change will definitely encourage me to position to and from CMB to take advantage of lucrative ex-CMB or ex-SE Asia Biz/First return flights. It's just a shame that paid fares ex-CMB attract a measly number of QFF SCs because they are apparently in competition with QF's published CMB-MEL route (via KUL and SIN!). Great,CMB is exactly half way between Australia and Europe so makes a perfect stopover or just to change'planes if the times are right. Beach resort hotels close to the airport if you want a break and third world prices with a democratic government! Elections to get a new PM unlike some countries! Wow, great news Chris thanks for the update, Not to mention, lack of fuel surcharges with UL this will be a great alternative to use QF points to get away to Asia or Europe. Quick question though, Do you know how many award seats UL generally release per flight? is it too hard to redeem two business class seats as a couple? many thanks. Hi Zapz, as a Brisbane resident it's not something I've really looked into, but as SriLankan Airlines award flights can be booked via the Qantas website, you'll be able to see for yourself by searching for flights. Thanks for the response. Yes, that's right, I was able to find a single business class availability most of the time through the Qantas website but never, two seats. Perhaps, UL only releases one award seat per flight hmm. I often see three reward seats on Sri Lankan airlines so they def release pairs. thanks for the reply, would you mind asking how early do you search? The older style business class on their 332s is fully flat not angled flat. 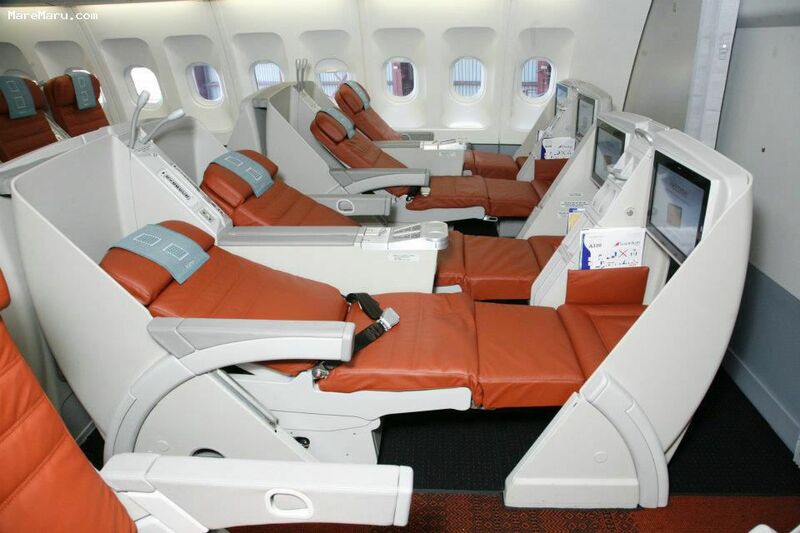 That photo just shows the seats in various degrees of recline but they do go fully flat. However they are slightly odd seats (you feel quite exposed and weirdly high up when in bed mode) so the A333 product will be a very welcome upgrade. I can’t purchase tickets departing from MEL but booking flights into MEL has no issues. Very odd. 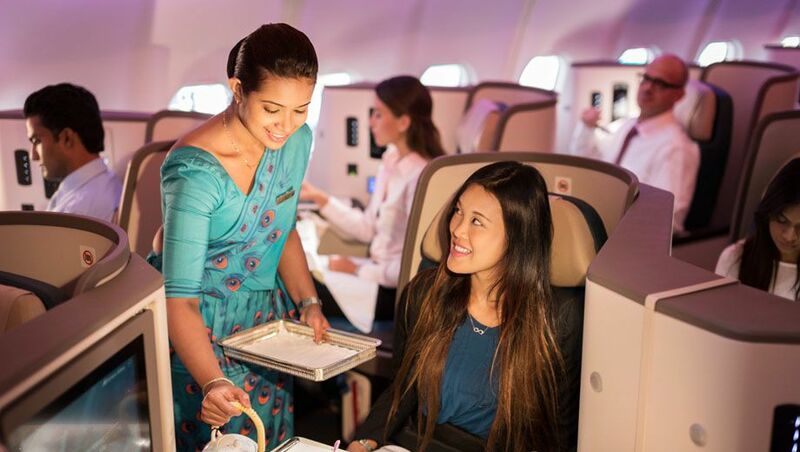 Comment on "SriLankan Airlines brings new business class to Melbourne"